Our program aims at helping moms interact with other moms and introducing babies to other children in a supervised setting. Many new moms cannot wait to get out of the house with their little ones. Finding educationally meaningful things to do with your baby can be challenging though, especially if you’re busy nursing and caring your baby 24-7. Mommy and Me class is a great way to enjoy time with your baby in a supportive environment, while providing you a chance to meet with other new moms who share the same needs. 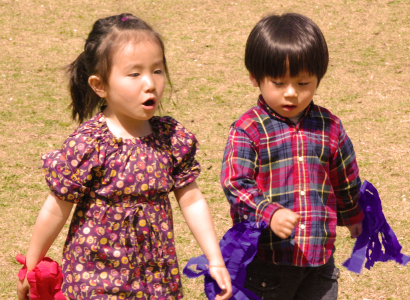 Our program uses a variety of play based techniques and social interaction to aid physical development (gross and fine motor), personal, social and emotional development, cognitive abilities and creativity and imagination. 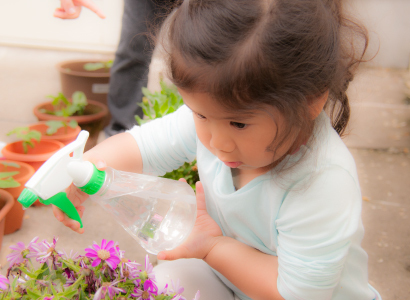 Toddler Class aims at providing learning through discovery and exploring the world around them. 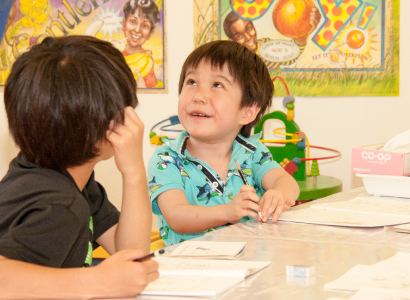 The Toddler class is a program focusing on the fundamental development areas of cognition, language and communication, physical, social and emotional Development. 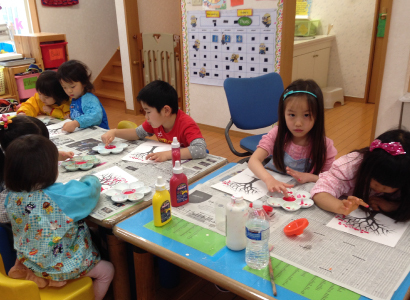 The class promotes creativity and imagination by introducing children to art and craft, the world of stories through book reading and role-play. The program provides an environment where children can interact with their peers and learn self-expression as well as language skills. 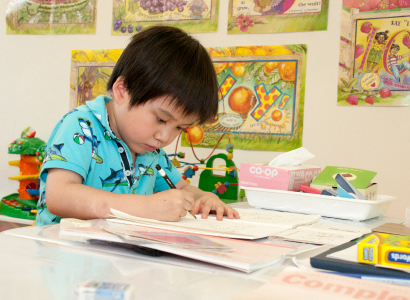 The program helps build variety of skills including reading, literacy, math foundation and creative expression. The preschool class is a program where children are introduced to the basic concepts of phonics, numbers, shapes, colors, beginning sounds, reading, speech development, math and much more. This program is specifically designed to build a strong learning foundation for your child. Emphasis is also given on interaction with peers and developing interpersonal communication skills. The program aims at providing hands-on interactive learning, build on independent reading, writing and speaking skills. 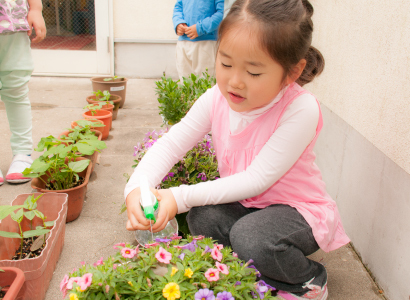 Children will learn social skills, self-awareness and respect for others through playing with other children. Focus will also be given on teaching language, literacy and numeracy skills, such as reading stories and counting objects.